If a boating accident happens involving personal injuries or property damage, then it should be reported to the authorities. It’s a good idea to file a report regardless since you might be seriously injured and need this information if you plan to file a personal injury claim. Your lawyer can use these details to identify the liable parties. Anyone who was under the influence of alcohol might have criminal consequences in addition to civil lawsuits. Have you recently been hurt in a boating accident on the open water and believe that the person operating the boat may have been committing a crime? Unfortunately, many different state legislatures have had to enact BUI or Boating under the Influence laws because of the rise in drug-related and alcohol-related boating injuries and fatalities. 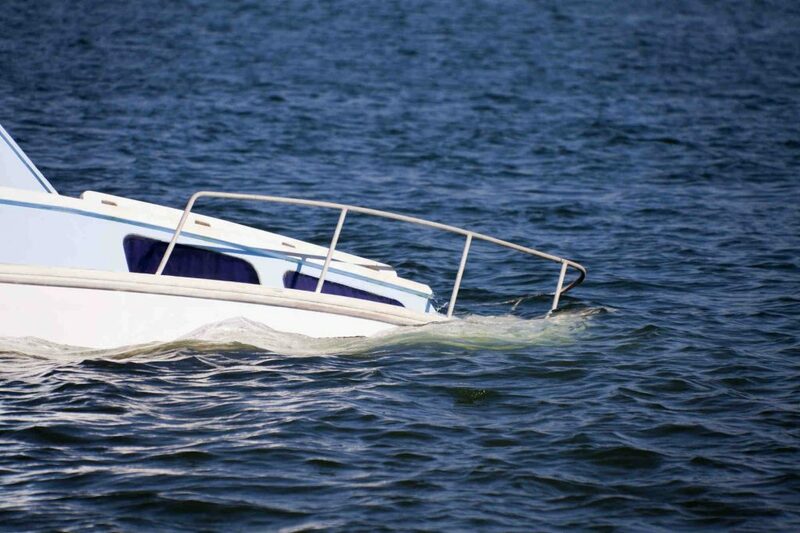 Approximately half of all boating accidents today involve either drugs or alcohol and details gathered by the Insurance Information Institute indicate that alcohol is the biggest contributing factor in all boating accidents in which one or more people are killed. The U.S. Coast Guard also shares that boating under the influence related crashes can increase boating fatalities by more than 33%. No matter what type of watercraft you are operating at the time of the accident, this can expose a person to criminal charges as well as civil lawsuits. Boating accidents and injuries increase dramatically during the warmer summer months, which makes it important for anyone who owns or operates a boat to be aware of the dangers including civil fines, the loss of a boating license, and prison time in criminal cases. Furthermore, a person who is seriously injured in a boating accident maybe well in their rights to file a lawsuit against the person responsible for operating the boat and maintaining everyone’s safety at the time of the incident. If you find yourself in this situation of needing to protect your rides after you have been hurt in a boating accident that you believe was caused by someone boating under the influence, consult with an experienced attorney immediately to determine your next steps.